Our PVC French Windows are suitable for both new buildings and for the renovation of older houses. The ultimate choice for today's enviroment, offering home owners the highest standards of design, energy efficency and excellent value for money. Our French windows are designed with the same profile as Our PVC Windows range and can be used in the same building to give a uniform appearance. 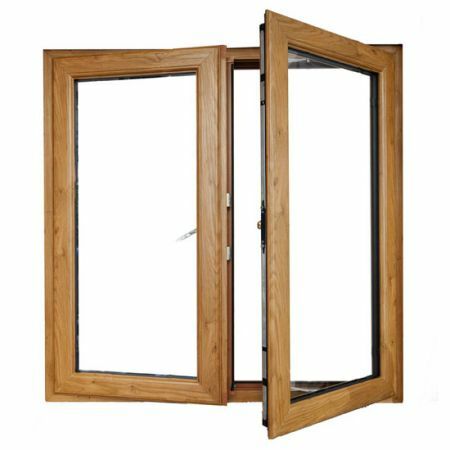 uPVC Tilt & Turn Windows use a five chambered modern chamfered lead-free system. 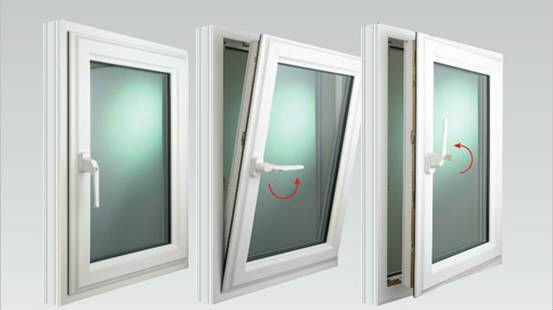 It is the ultimate uPVC double glazed window because as well as offering unbeatable energy efficiency it’s great looking and one of the easiest windows on the market to install.